I didn't do a favorites last month as I didn't really buy anything new and there's no point if its nothing interesting but this month is a whole different kettle of fish. Just a warning, there's a lot of lip pies. So yeah, from the photos, you can see that its mostly cosmetics because I got a few new things this month and i've been loving them! As July has been rather warm, i've really been enjoying the more natural highlight with a lot less make up during the day. I did a full review on this beauty when I first got it a while ago which you can check out here. I just think that all of these shades are perfect for that natural summer glow. 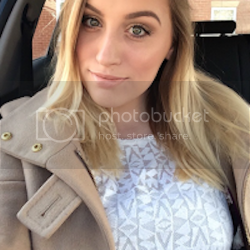 This has seriously been my holy grail product during the warmer weather as its helped my make up really stay put and gives my make up a really natural look to it which is what you need in the warmer months! Thick make up is a no go situation at all in the heat. That will just melt right off your face. 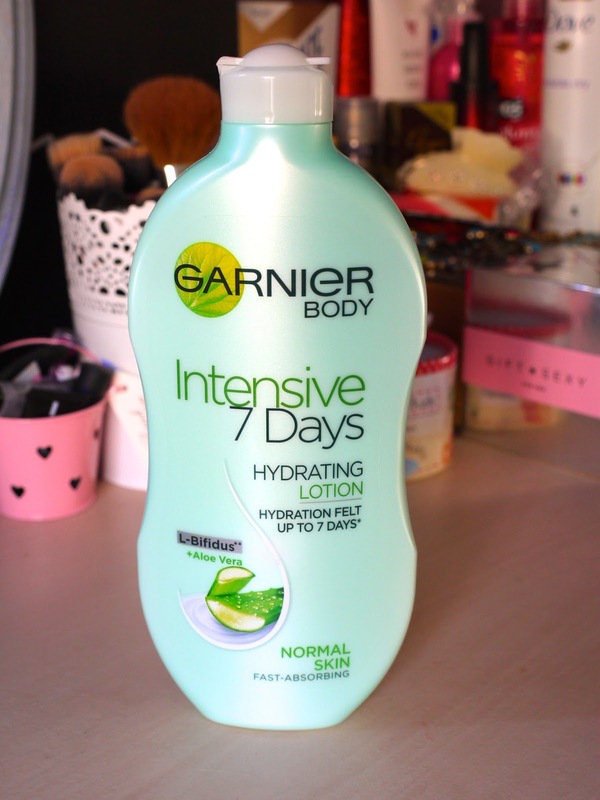 I actually suffer from quite dry legs and my skin is dehydrated a lot of the time so I like something that I can put on my skin and still feel the softness of my skin after 10 hours. 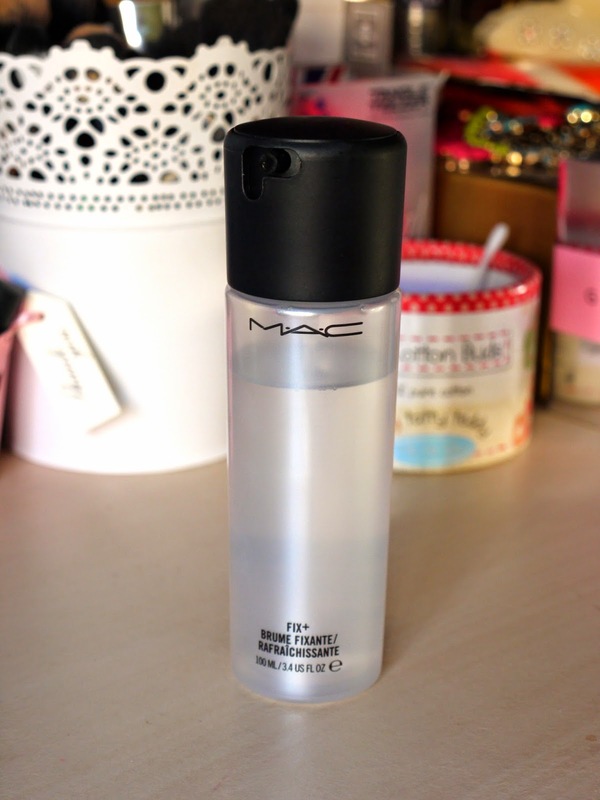 This is the 400ml bottle but a lot goes a long way so I know that its going to last a long time! There is 3 more versions of this lotion, Dry, Very Dry and Rough & Dry which amazes me as this was so good for my skin and its only the bog standard one! You're probably thinking, why get the normal one if you have really dry skin? I have a serious thing for Aloe Vera as it is so good for your skin and this was smelt so good. If you have a chance, go pick it up at Boots as its on offer for £2.09 for 250ml which is smaller than this one but definitely worth a try. I been really loving this shade this month, if you haven't seen my review on this then you can check that out here. I just think this colour really suits my skin and I have just been loving the texture and the feel of this lippy. It took ages for me to get it so of course I love it!! If you do not have this in your life, move, go get it, right now. That is how serious I am! 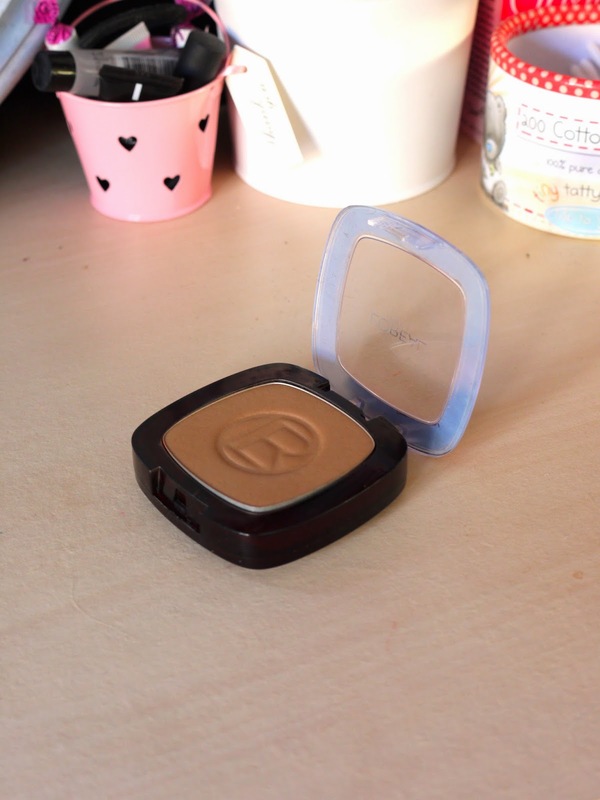 When i first swatches this I was completely amazed by how creamy this powder bronzer is. It is the nicest bronzer I have ever used as it is so blendable and soft on my skin. The lighting isn't great but it is actually lighter than Nars Laguna and so much better to blend and is so soft on the skin. For £7.99 its a complete bargain! I cannot praise this item enough. I love the pattern of this lipstick, I feel like it makes the colour look so much more natural. I've just really been enjoying the lovely sheer pink colour on my lips when i want to look like I've made more of an effort. Its just such a comfortable colour on the lips and is really moisturising. I don't really like the packaging but the product its self is the bomb. This is a best till last moment because if you follow me on social media then you would know that I have seriously been loving this sooooooo much. Have a look at my review on it so you understand the love I have for it here. I just really love the texture and the finish on these! For a first time lip lacquer user, I have officially been converted. Hope you enjoy my faves guys, leave your links down below so I can check them out! Favourites Posts are such enablers! Now I need to go out and get that Hourglass palette and the L'Oreal bronzer! love hourglass powders, must check the pallette! NYX or N Y X? Things to make you happy. Tips and Tricks of the Trade..